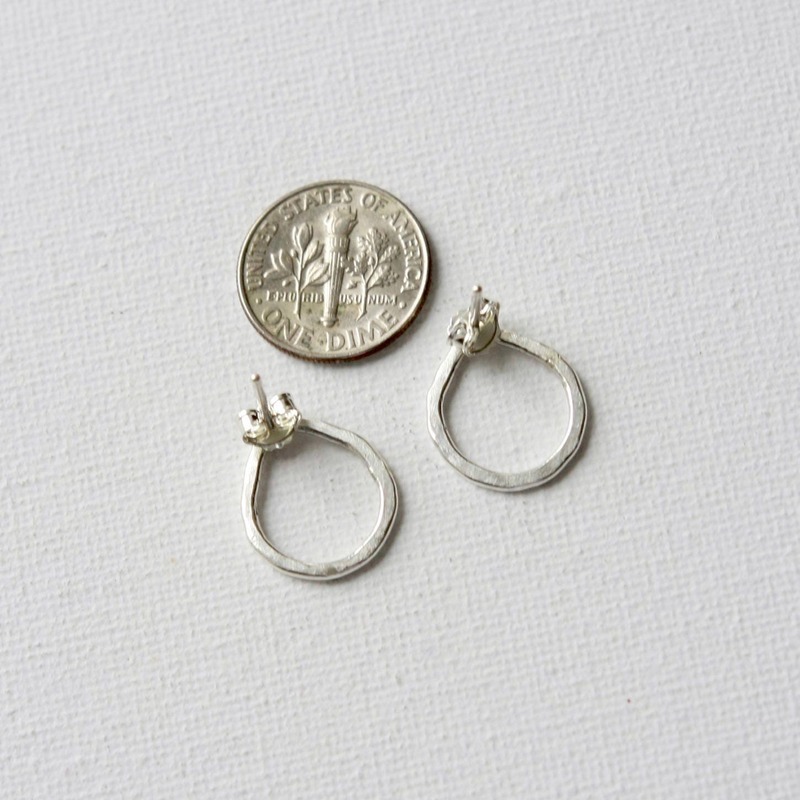 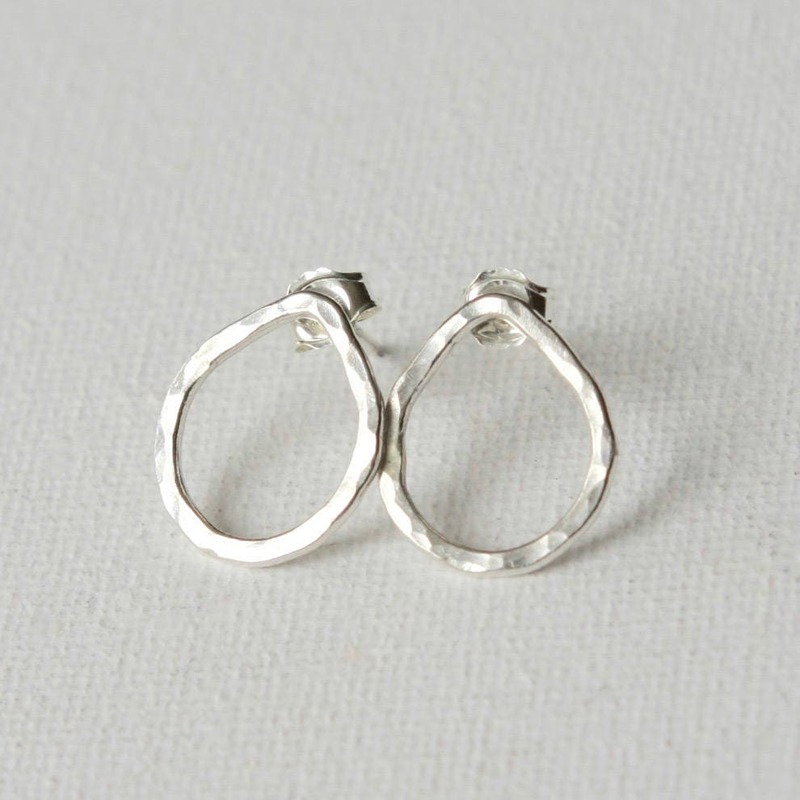 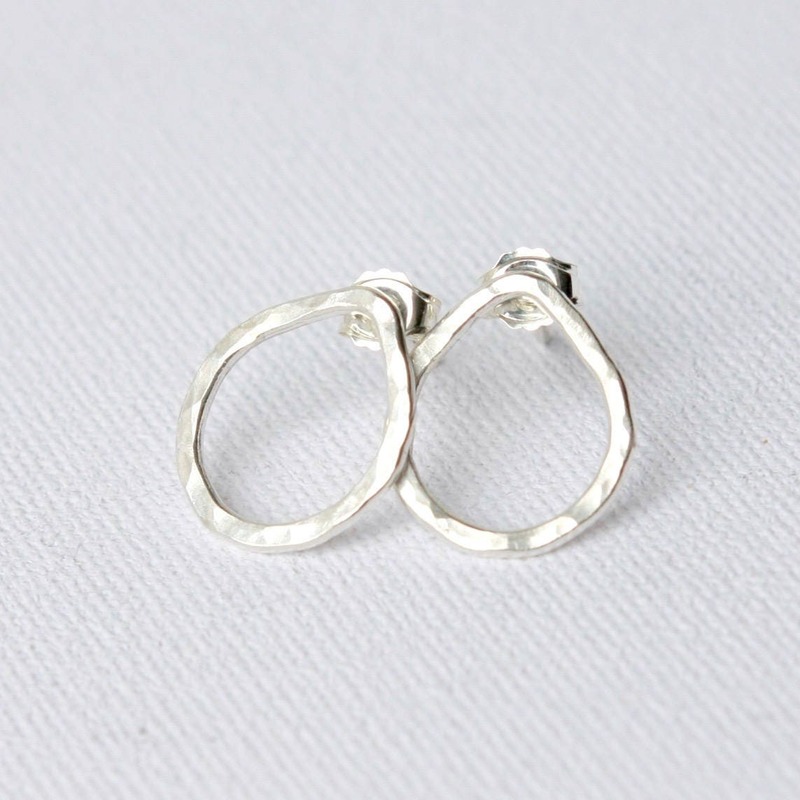 A beautiful simple look for everyday wear - these post earrings are super comfortable and lightweight. 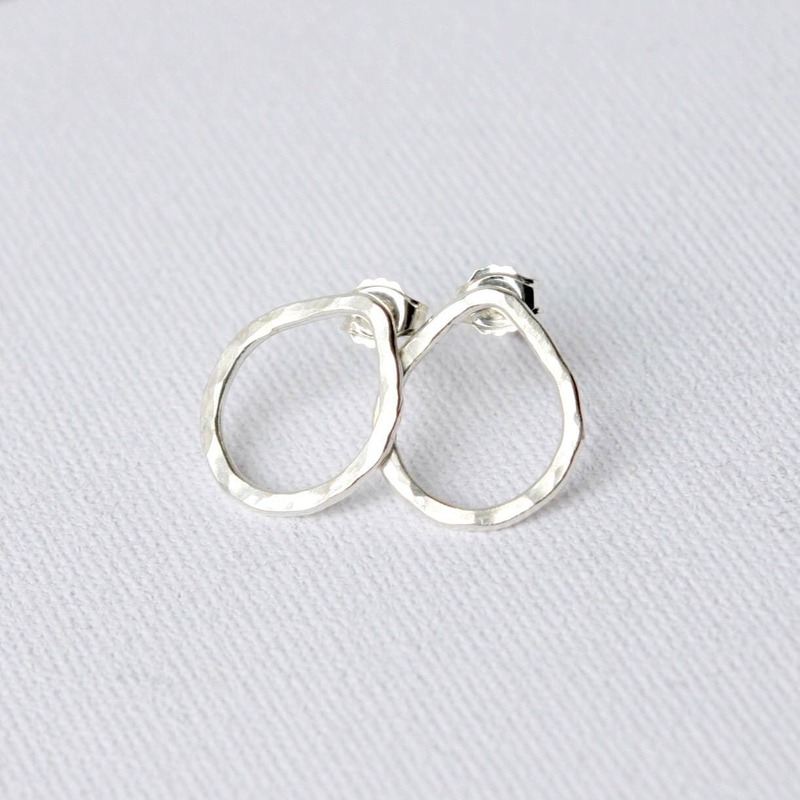 They feature bright hammered sterling silver teardrops that are 13mm wide and 15mm wide and the posts stay securely in place with sterling butterfly backs. 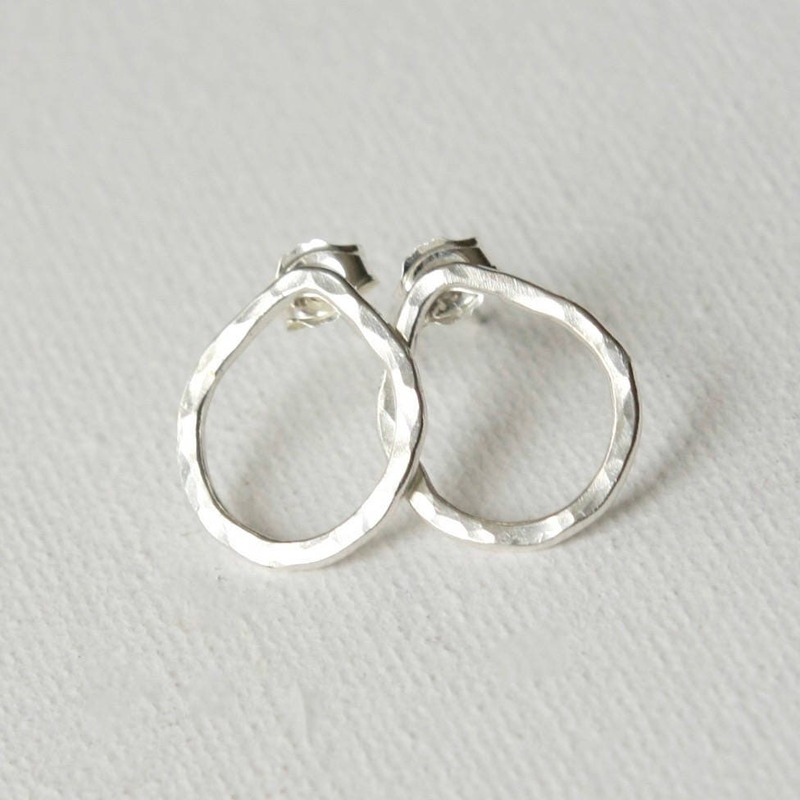 A modern clean style that complements any look.